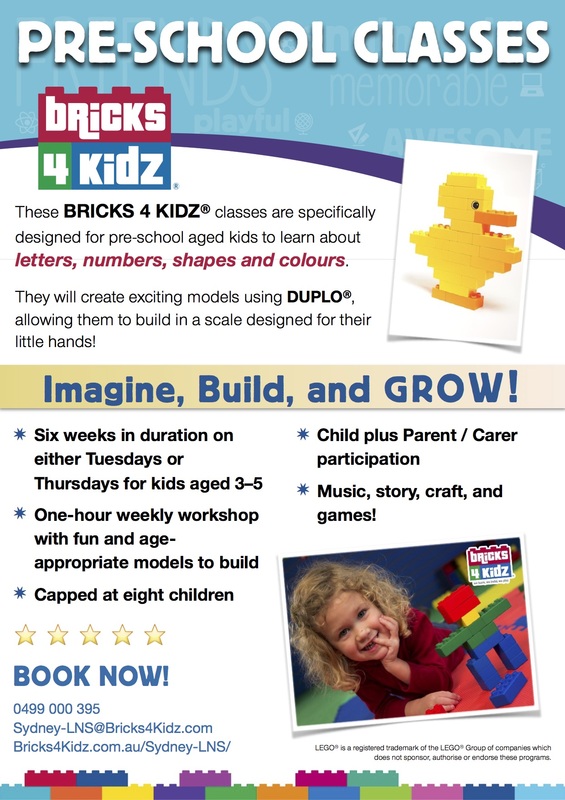 Engaging Pre-School Programs with LEGO®! Nurture and Develop while Having Fun! Come and Join the Fun! 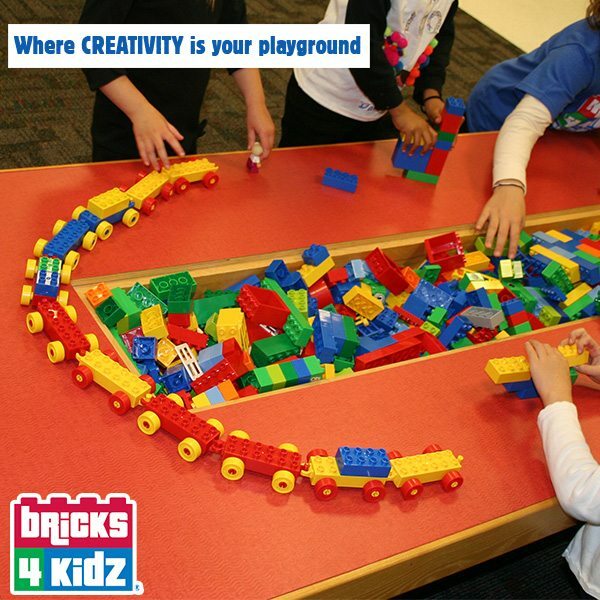 Watch their eyes light up as kids dig into a pile of bricks to create fun, simple sculptures based on the ABCs! Music, story, craft, and games! The programs run for six consecutive weeks, and are open to children ages 3 through to 5. This is a parent or carer and child program, not a drop-off program! How many children are attending? At our Creativity Centre in Crows Nest, our popular Toddler & Pre-School workshops are capped at eight children. Payment is made using a credit card online through our secure payment gateway. Your child’s place is confirmed when payment is made. All transactions are processed in Australian dollars (AUD). All prices include GST. How safe are these programs? 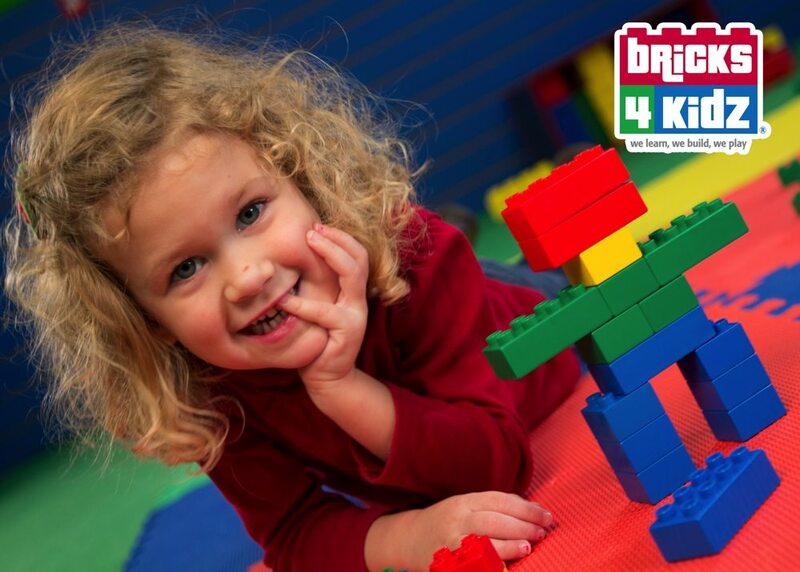 While activities in BRICKS 4 KIDZ® workshops with LEGO® Bricks are very safe, we place a very high focus on child welfare – at least one staff member at every one of our activities will have a valid First Aid certificate. Cancellations made at least THREE weeks from the start date of the school holiday workshop will receive an 80% refund. Cancellations made TWO to THREE weeks from the start date of the workshop will receive a 50% refund. There are no refunds for workshops cancelled LESS than TWO weeks prior to the scheduled date of the workshop. What is your policy for missed classes? Unfortunately, due to the nature of the program, we cannot make up missed classes. Is there any food provided in these programs? Please note that food and drink are not provided. Our programs are strictly nut-free environments for the safety of the children and our staff. Download Program Details and Share!